All images have been sensibly compressed for web usage. Made by extracting the sprites from the .MPQ files and then converting to PNG. The original artwork is by Blizzard Entertainment, from the game World of Warcraft, which I do not claim rights to. 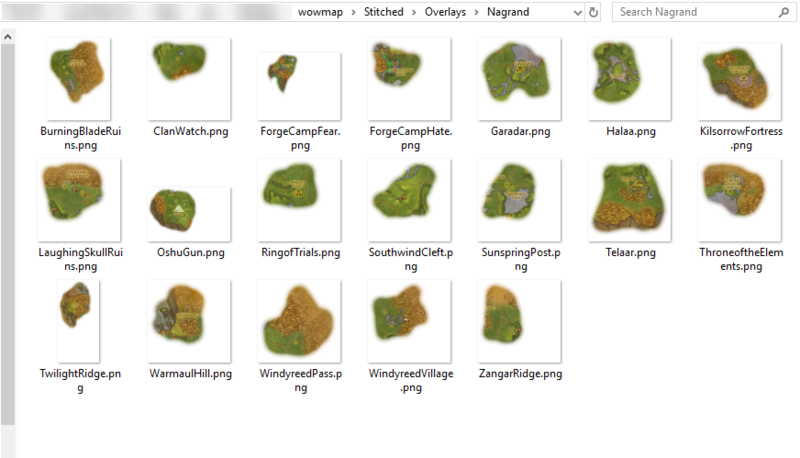 Also worth checking out Turda's TBC maps pack in which he has used a py script to pre-stitch the lot. 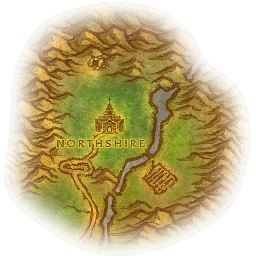 If you would like to use these graphics they are free for non-commercial use providing that proper credit and attribution is made to this page in the form of a link to https://barrens.chat on your website or publication. This is insanely usueful and I was just thinking about adding maps to my hunter notes..
Well the filenames are numbered 1, 2, 3 etc. so uts just a matter of stitching them from the top left to bottom right in the order of the numbers. 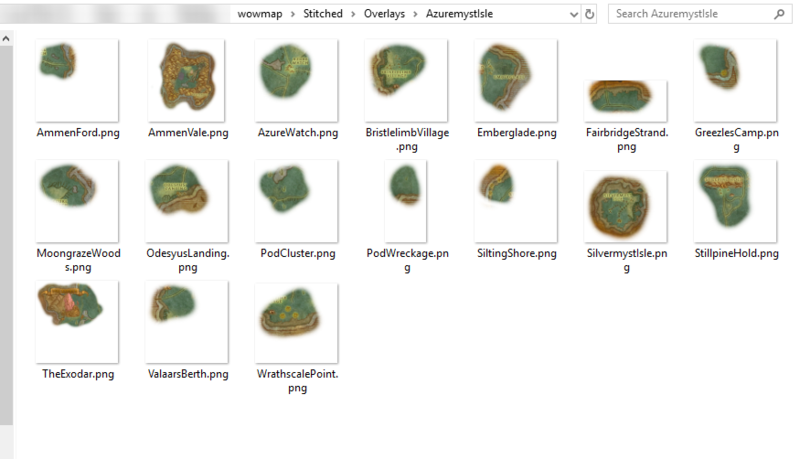 Anyway, it took some doing but I wound up writing a quick and dirty Python script to stitch the maps together myself. 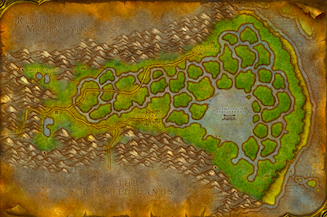 While the script is too janky to distribute, I can at least share the maps I extracted. This thread is after all the #1 Google result for "wow vanilla zone maps extract"! 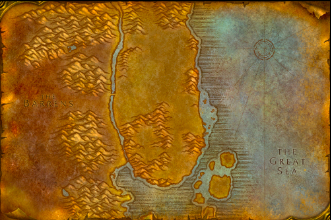 So again, these are the maps from the TBC client, patch 2.4.3. 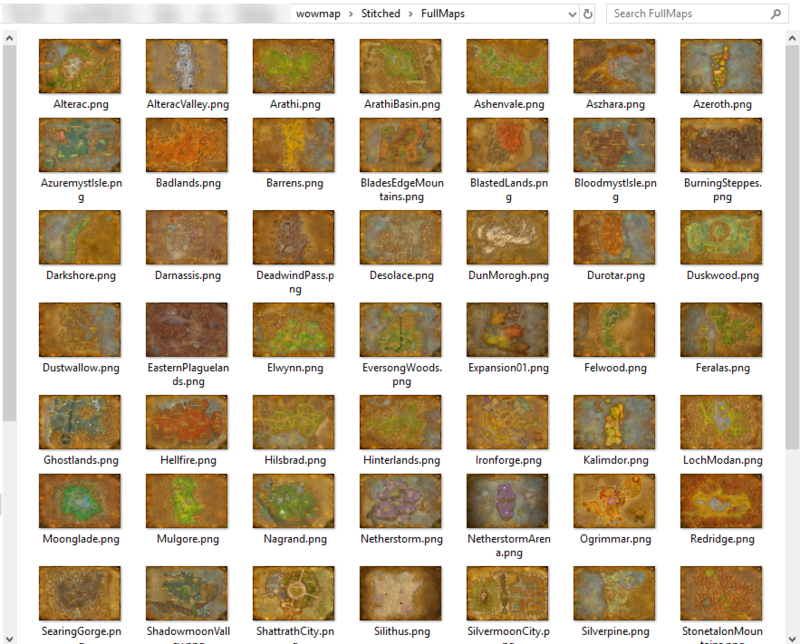 They're structured quite similarly to your archive, though I couldn't be bothered to clean the filenames up as nicely as you did (so they largely remain whatever the game calls them internally), and I probably didn't compress the files as much as I could have because the archive is more than twice as large as yours. Feel free to mirror the archive and put it in the opening post if you want to (and feel free to not do that as well!). Great job man, I've added a link to your post at the bottom of the topic.